Our product range includes a wide range of industrial scrubbers and air pollution control systems. 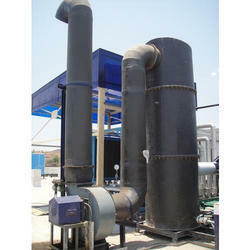 We are engaged in offering our clients a superior quality range of Industrial Scrubbers. We design the given product following industrial standards by making use of best quality material and modern technology. 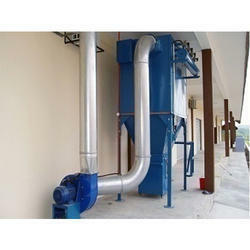 We are leading manufacturer and supplier of Air Pollution Control Systems. It is manufactured using quality raw materials and latest technology. Furthermore, these products are checked on various quality parameters to ensure its defect-free nature.